2 Bedroom Flat For Sale in Folkestone for Offers in excess of £210,000. Relax and unwind in the spacious lounge diner whilst taking in those mesmeric sea and garden views. 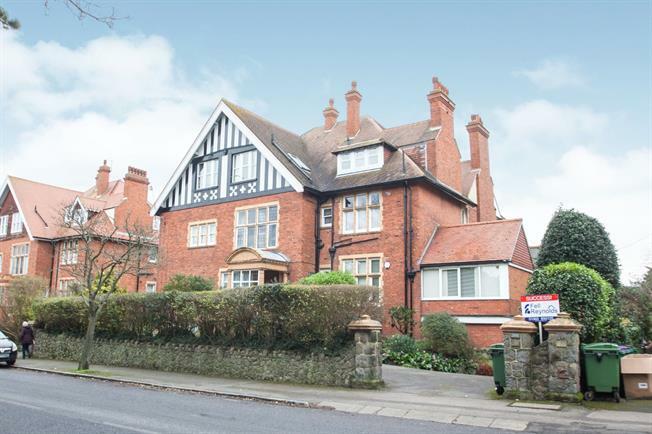 The building is a fine example of grand Victorian architecture and inside the apartment the property is well kept and a good size throughout with some TLC required in places. The property comes with 2 double bedrooms, plenty of storage cupboards throughout and double glazing.